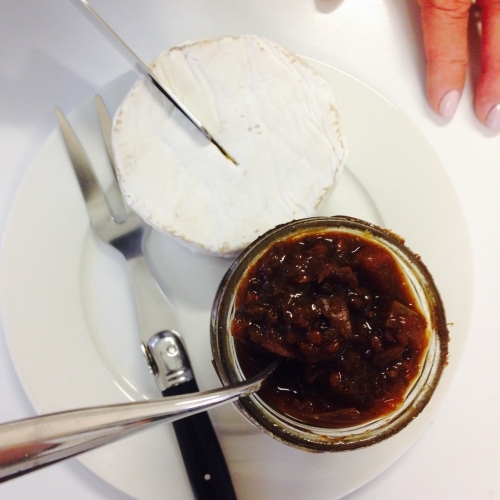 There’s nothing tastier than preserving seasonal fruit to enjoy throughout the year. That’s what we do best at Anathoth Farm! Frustrating as it may be for our loyal fans, we can’t get enough locally grown fruit to make every variety of preserve. This is largely due to the amount of fruit necessary to make commercial quantities and the difficulty of a regular supply, just like the humble tamarillo. Those with a tamarillo tree in the backyard are of course delighted when it comes to tamarillo season! The peak of availability is generally July and August however depending on location and pruning methods, it can result in an an early or late crop. A sub-tropical plant, the tamarillo plant thrives in warm climates where the risk of frost is low. Coastal North Island is the place to grow them! Why are tamarillos in short commercial supply? 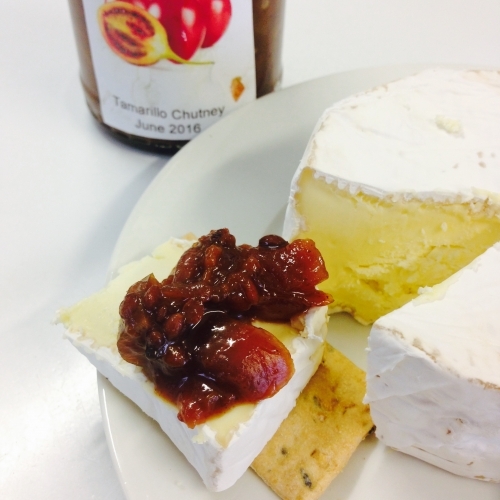 How did tamarillo get its name? 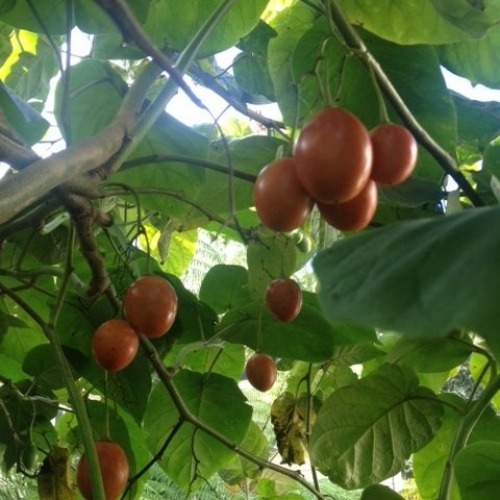 The tamarillo was once known as a ‘tree tomato’, native to Central and South America. 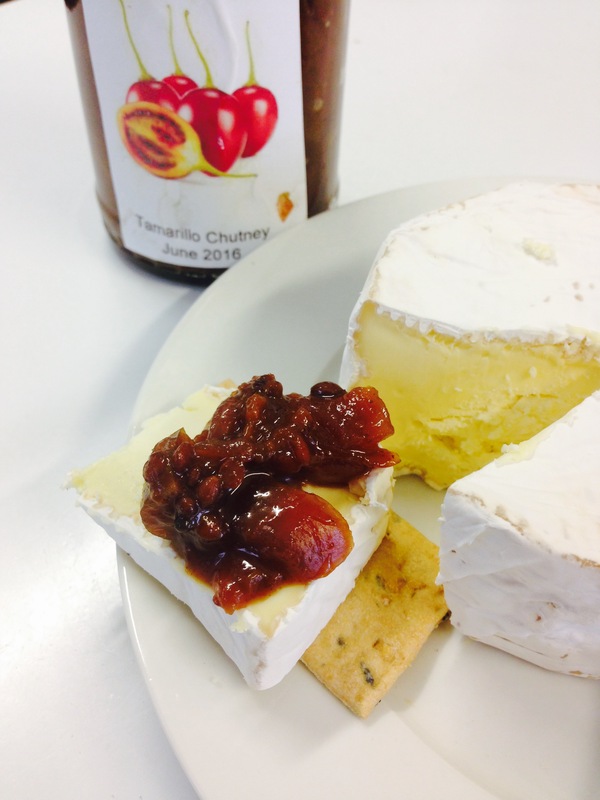 Dating back to the Incas, the tamarillo first was introduced into NZ in the 1800’s from Asia. 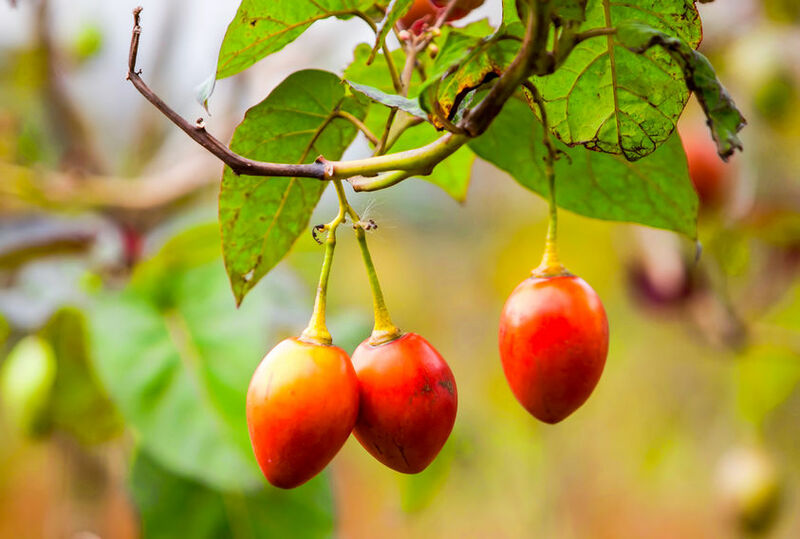 While originally only yellow and purple varieties were grown, the red tamarillo was developed in the 1920’s by an Auckland nurseryman. It was 1967 when the ‘tree tomato’ had a name change to ‘tamarillo’. It was done so to avoid confusion with the common garden variety. It is reported that it’s a clever combination of Maori and Spanish words: ‘Tama’ implies leadership in Maori while some believe ‘rillo’ was derived from ‘amarillo’ (the Spanish word for yellow, which was one of the original South American colour varieties). Now that you’ve learned a thing or two about the history of the tamarillo, it’s time to preserve them! 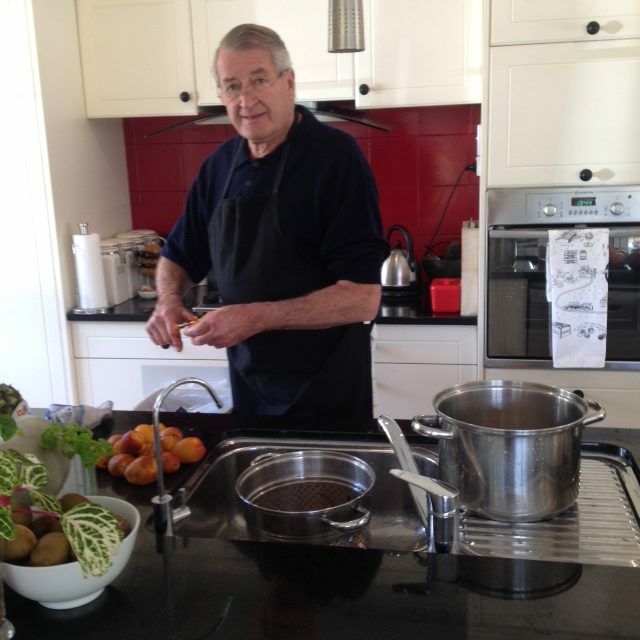 John Williams, one of our reps from Kerikeri, has been making his own tamarillo chutney with an old fashioned recipe, for years. Until he discovered this version (spotted in Viva Magazine several years ago)! 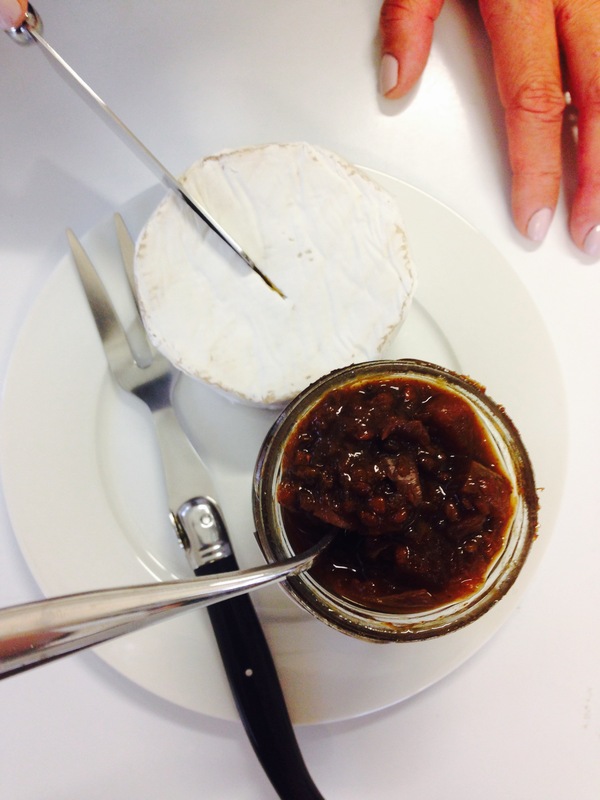 He kindly shared both the recipe and his story with us. Halve tamarillos and scoop flesh into a bowl, along with finely diced onions. Core and dice the apples, then add. In a large saucepan or preserving pan, add oil and heat. Peel and finely chop or grate ginger. Add to oil with mustard seeds and stir. Once the seeds begin to pop, turn down heat and add cumin, coriander, fenugreek and chilli. Stir well then add sugar, vinegar and the previously prepared tamarillos, onions and apples. Stir all ingredients together, bring to a boil. 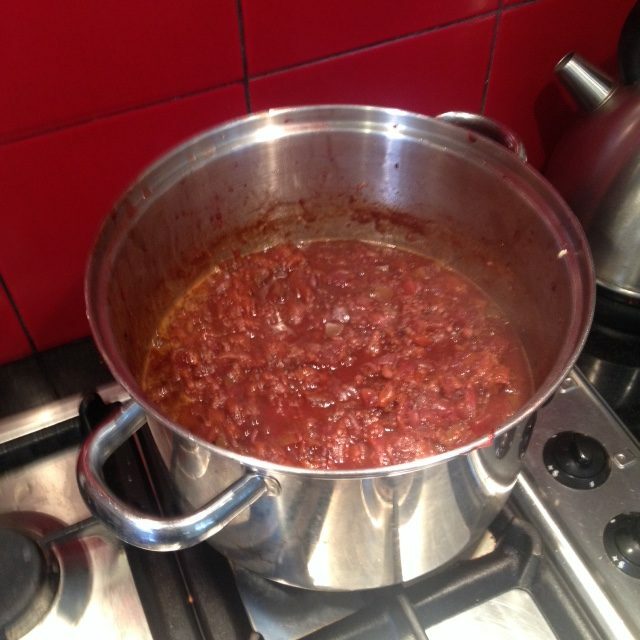 Stir regularly and cook for 1 hour or until thick and pulpy. Spoon into hot sterilised jars and seal. 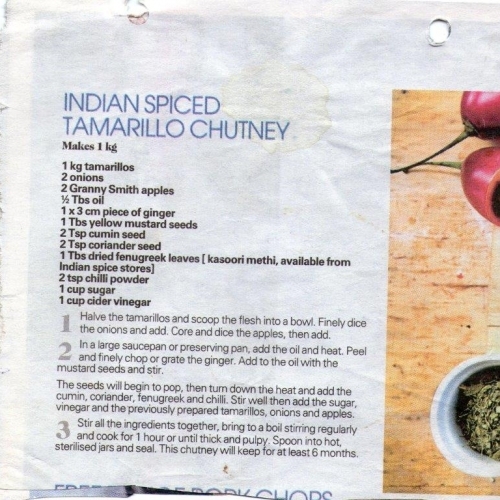 This chutney will keep for at least 6 months. 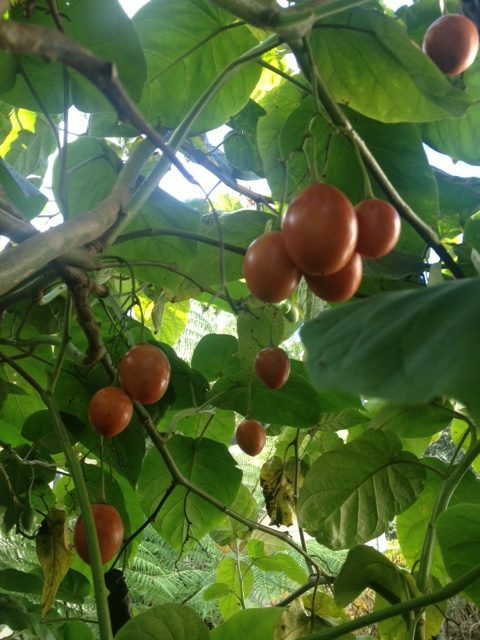 “I had my own tamarillo tree up here in Kerikeri but they are susceptible to viruses and it died. To grow successfully, tamarillos need a sheltered sunny spot (they hate frost or a cold wind). I feed mine with sheep pellets and have to heavily prune after fruiting. While I can get my hands on orange skinned tamarillos, I don’t reckon it has the kick of the common red, so this year I’ll be buying them locally at around $5-7 per kg.